Sisters Centennial Motorcycle Ride ‹ Black Girls Ride Magazine | Motorcycles, Accessories, Biker Fashion and Events for Women Who Ride! We are inspired by Alisa Clickenger of Motorcycle Adventure Group, LLC and the Sisters’ Centennial Motorcycle Ride, July 4 – 24, 2016! 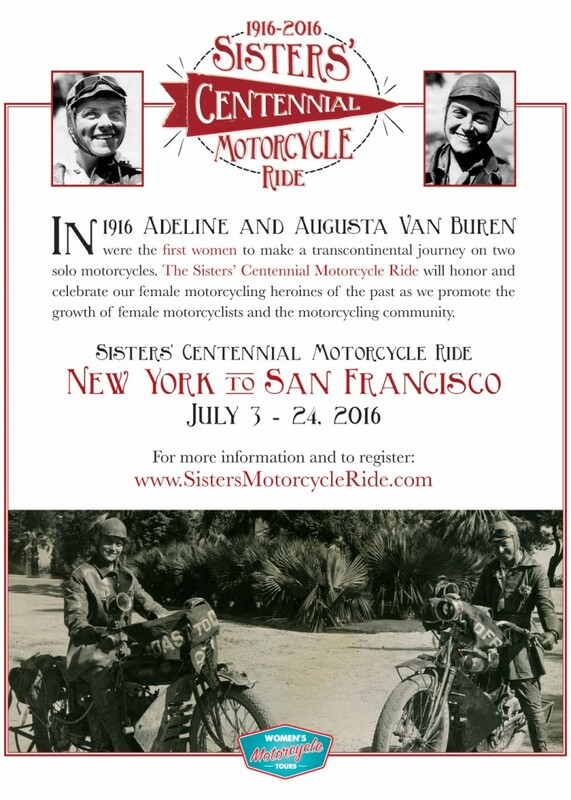 The Sisters’ Centennial Motorcycle Ride is a cross-country motorcycle ride for women, commemorating the 100th anniversary of Adeline and Augusta Van Buren’s historic ride across the United States from New York to San Francisco. 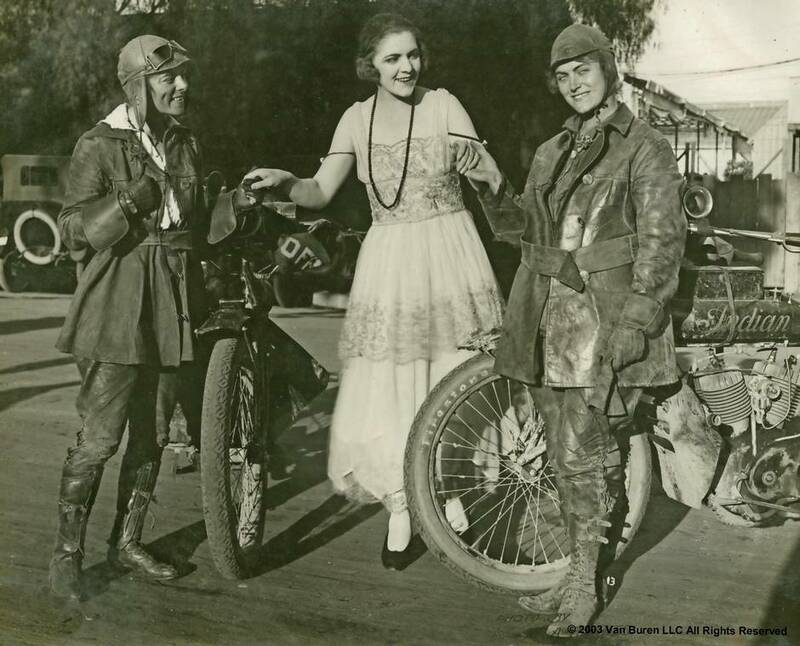 The Van Buren sisters became the first women to cross the continental U.S., each on her own motorcycle, and they were the first women to reach the 14,115 foot summit of Pikes Peak by motorcycle. The sisters were inducted into the American Motorcycle Association’s (AMA) Motorcycle Hall of Fame in 2003. The ride will loosely trace the Van Buren sisters’ 1916 route, primarily following the Lincoln Highway across the United States, from New York to San Francisco. Combining Scenic routes and major metropolitan areas, the route will allow for great riding as well as promotion and visibility of female motorcycling role models. 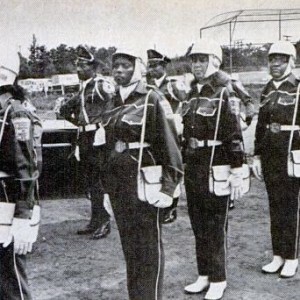 – Final Salute: a national women’s veterans’ organization which provides temporary and permanent housing for the over 500,000 homeless female veterans in the United States. The event concludes with a large group ride into San Francisco on July 23, 2016, where festivities will celebrate the ride’s completion and all riders’ accomplishments. Women have several options for participation, including a fully supported tour and self-guided tours of the entire route or individual segments. Find out more about the ride at www.SistersMotorcycleRide.com and learn more about the Van Buren Sisters and their history, visit www.VanBurenSisters.com. Porsche Taylor and Sarah Moreau of Black Girls Ride Magazine will join 100 women on the Sisters’ Centennial Ride as guides for the full ride, from New York to San Francisco. We are honored and excited to travel with Alisa Clickenger and her team! We invite all of our readers to join us for this historic celebration in honor of the Van Buren Sisters, who paved the way for all women who enjoy cross country riding!